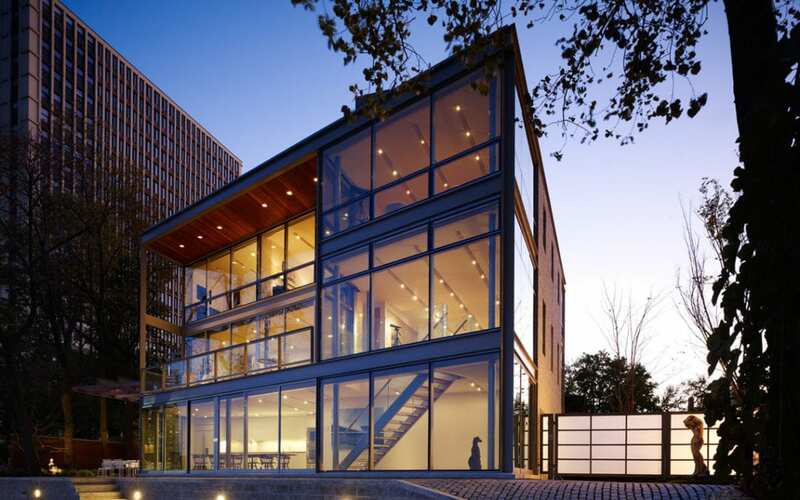 Booth Hansen has won a Distinguished Building Award for The Urban Beach House at AIA Chicago Design Night 2015. Congratulations to our entire team on this effort! See our submission for the Distinguished Building Award by clicking here. See our project page for the Urban Beach House by clicking here.